Almost did a throwBACK Thursday post, but I figured a good ol' reference to Sir Mix A Lot would be appreciated. When trying on gowns, so many girls forget to focus on the rear of their dress. 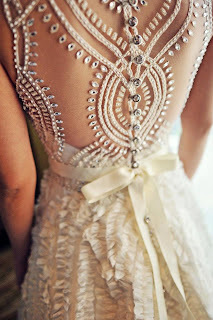 I happen to think that the back is just as important as the front, as that's all your guests will see when you're passed them walking down the aisle and up at the altar/chuppah/ceremony spot! 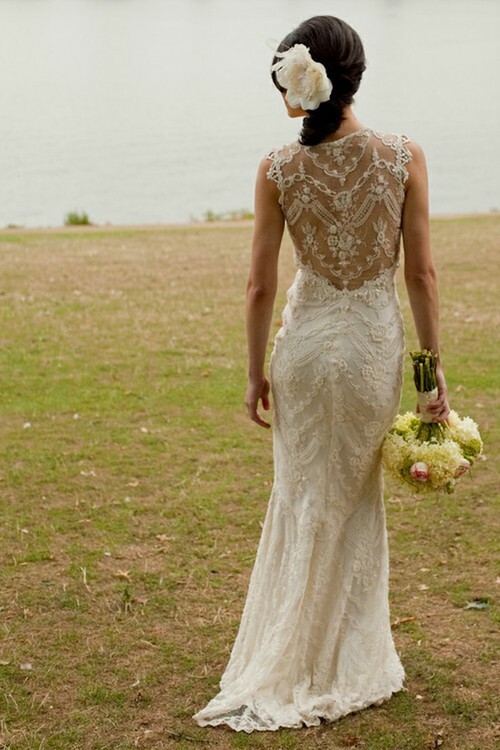 For those who love the classic backwards-over-the-shoulder pose, an intricate back may be even more important! Below find a few of my favorites from various designers and see what inspires you! As you can see, statement backs don't always mean a sultry look! 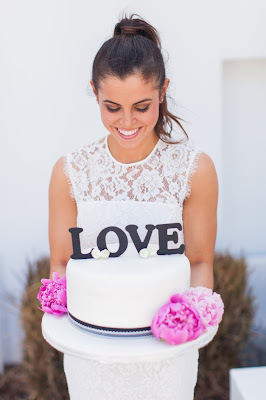 For even more inspiration, the blog Sparkle & Stuff has endless photos (even divided by categories!) -- wouldn't want to compete with that!